Oalala! 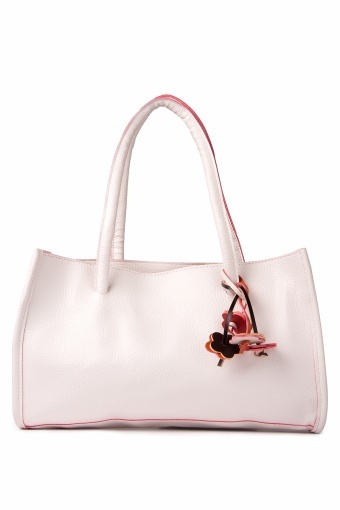 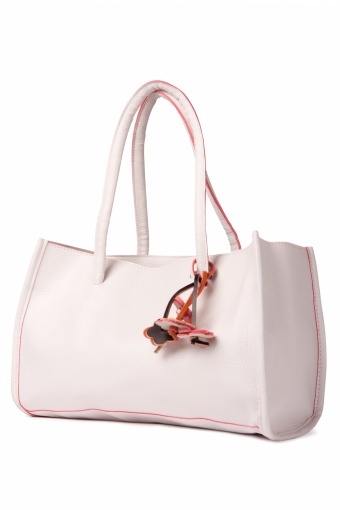 Complete your wardrobe with this sweet shoulderbag La Jolie Baguette Rose Blanche. 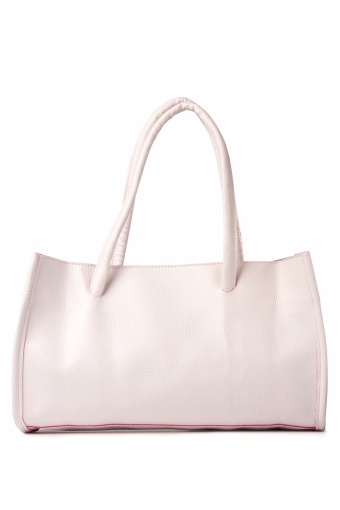 This bag is made of firm faux leather and is, because of its "baguette"-shape, surprisingly spacious! 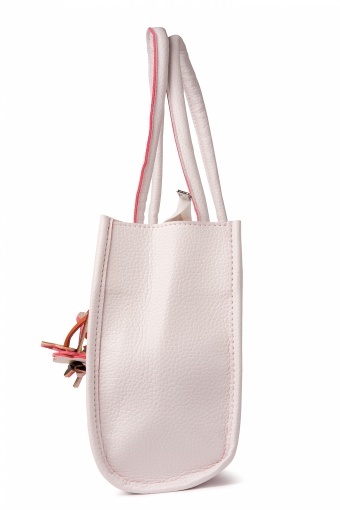 The edges of the material are coloured in a bright pink tone which contrasts very pretty with the white colour of the bag.